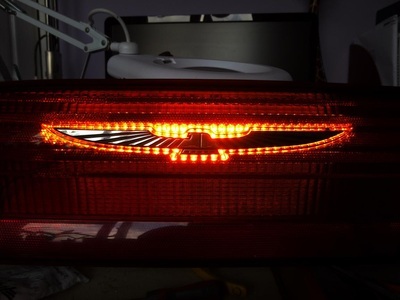 Bright Light Customs is able to design and manufacture bespoke lighting solutions for most makes and models. From the simple addition of an amber LED turn signal to the design of a complete one-off tail lighting system we can design a solution to suit your needs. 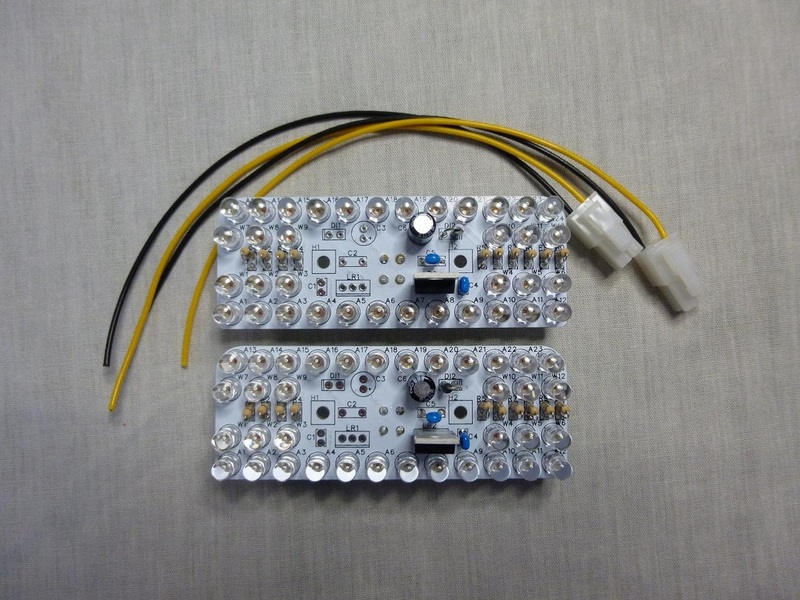 These LED panels are available in a variety of custom configurations to fit your application. 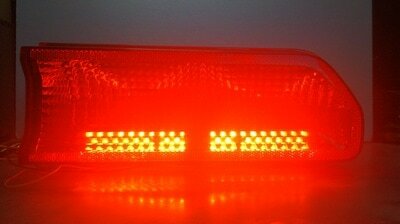 We can build these to your specification to be used for a range of purposes - Tail, Stop, Turn, Side, Park, Reverse or Running lights. 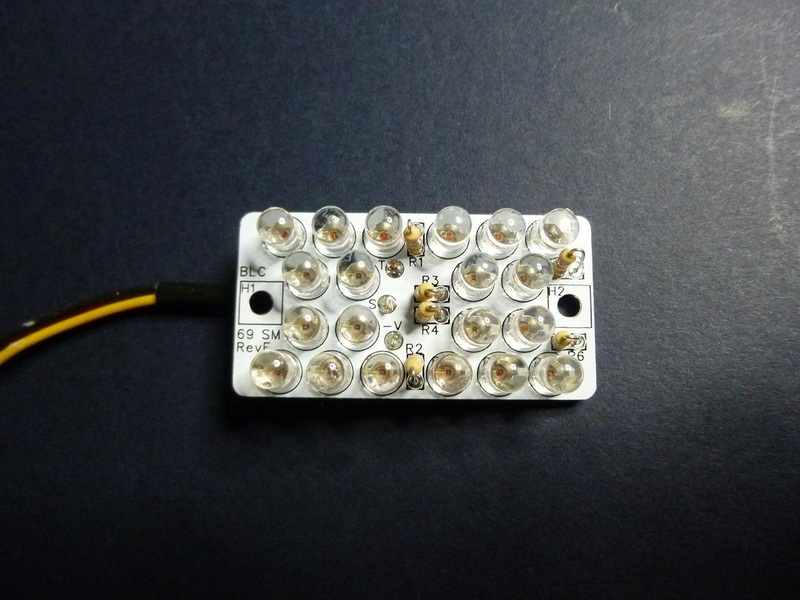 High Brightness Red, Amber or White LEDs available. 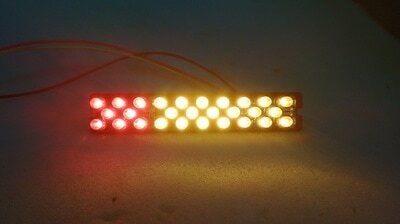 These panels contain two circuits enabling two colours to be used. 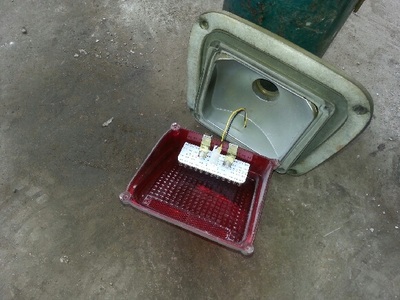 Examples Of Previous Bespoke Lighting. 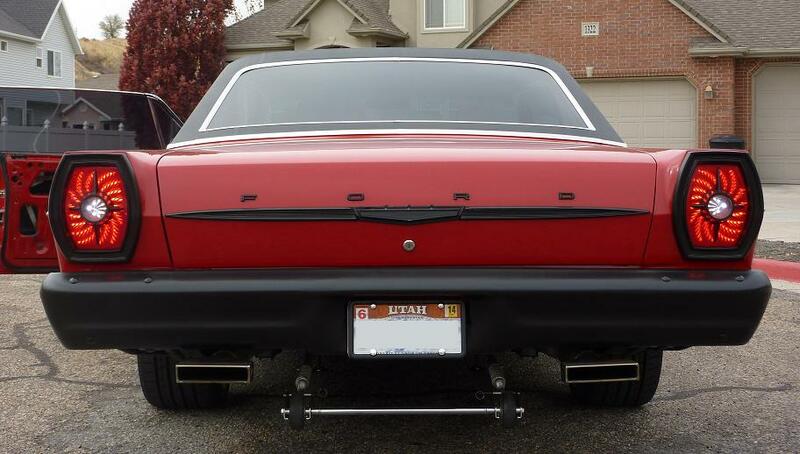 Only two sets of these LED tail lights were manufactured - one for our own 1965 Galaxie 4dr Sedan and one for a customer in the USA. 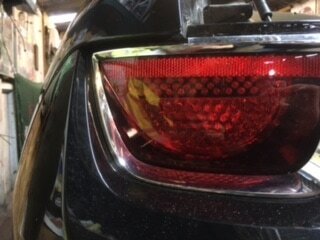 The design incorporates a bespoke swirl pattern for the tail and brake lights. 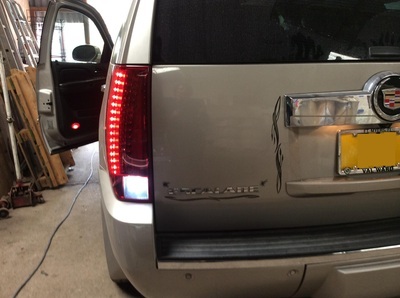 Using high brightness CREE LEDs gives a very visible and safe tail light. 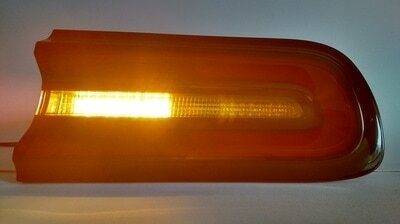 The lights also incorporate white backup lights and amber turn signals both located within the original backup light. Haes Concepts were preparing this Cadillac Escalade for an IVA test. 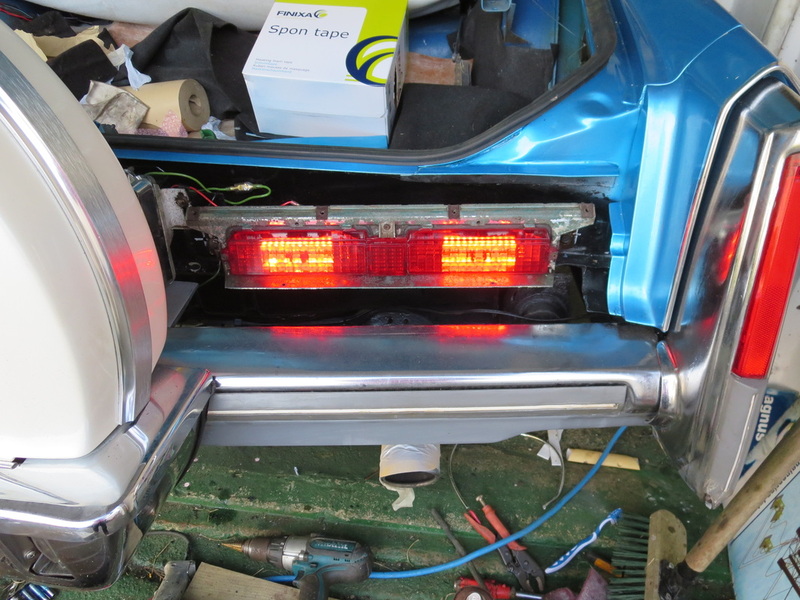 We were asked to supply LED lighting to provide amber turn signals, white reverse and red fog lights. 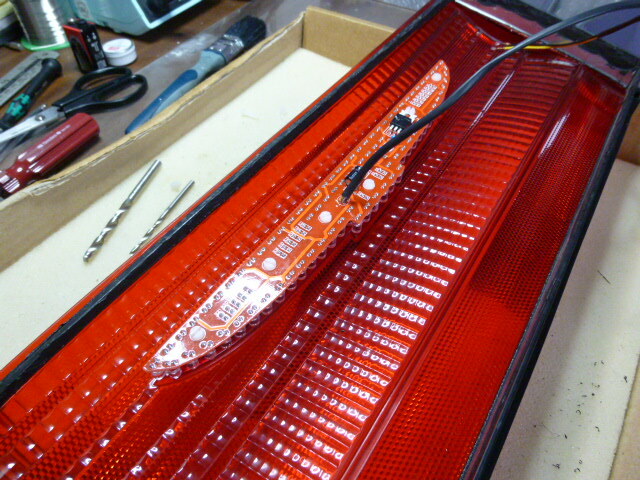 Six 50x26mm panels were supplied with amber, white and red LEDs. The panels were all fitted within the Escalade reverse light housing on either side - avoiding the need to bolt on any additional unsightly lights to the exterior of the vehicle. 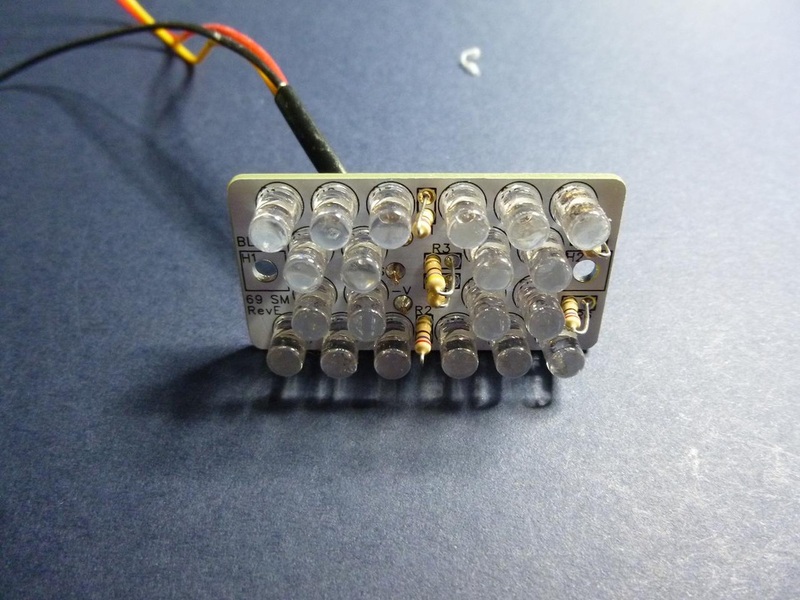 A pair of 90x34mm LED panels were supplied with all Amber LEDs to act as the rear turn signals. The customer fitted these into his stock light housings of his 69 Plymouth and retained the original bulbs for use as tail and stop lights. 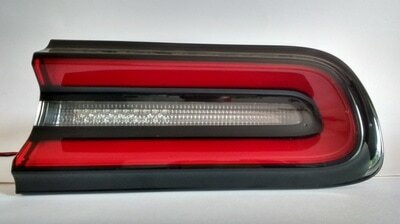 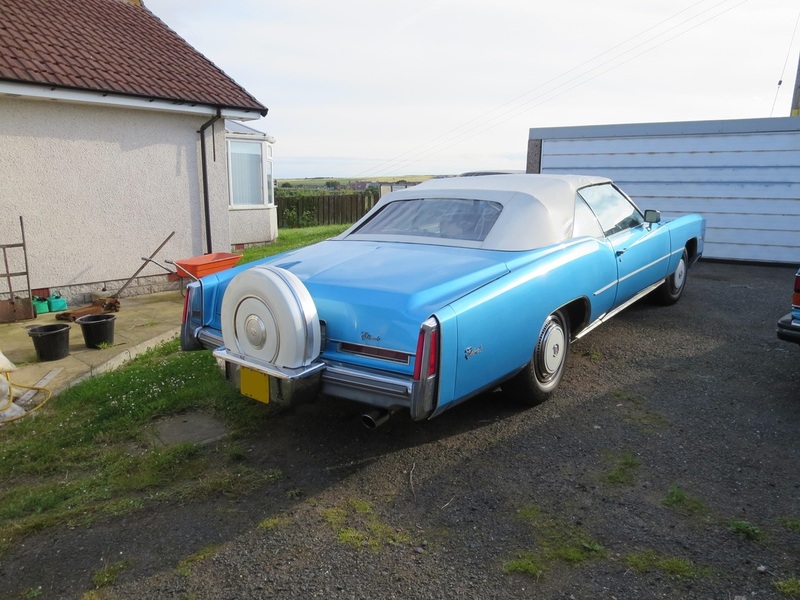 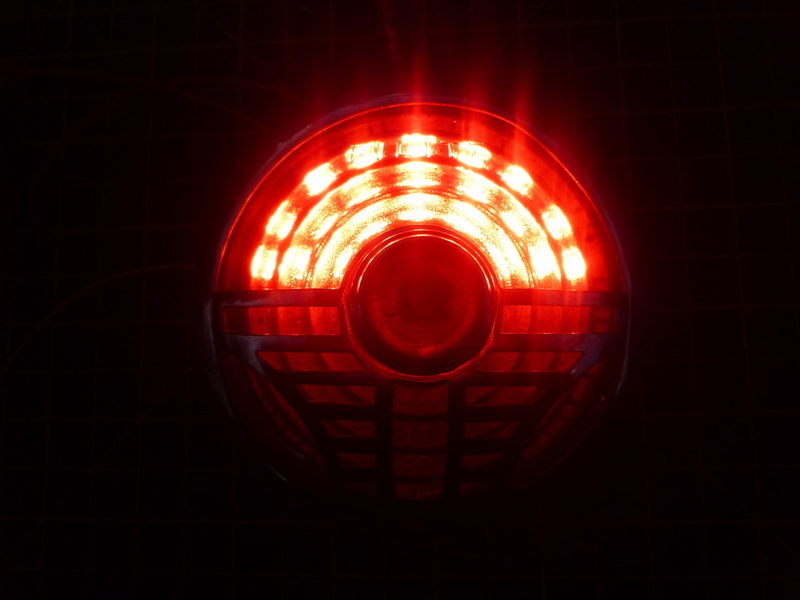 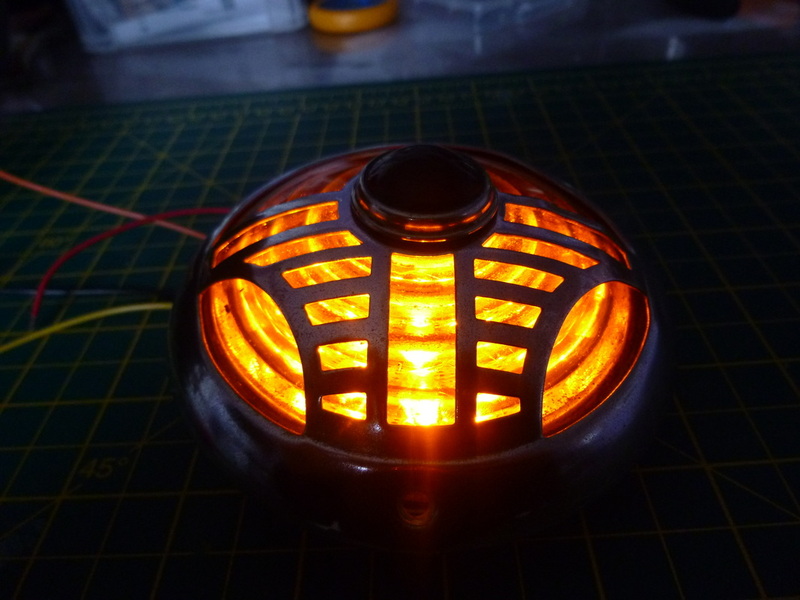 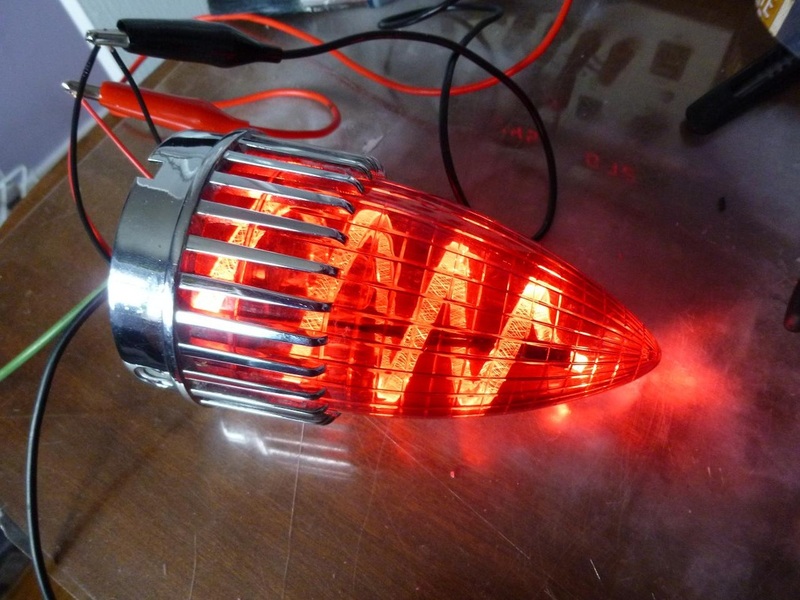 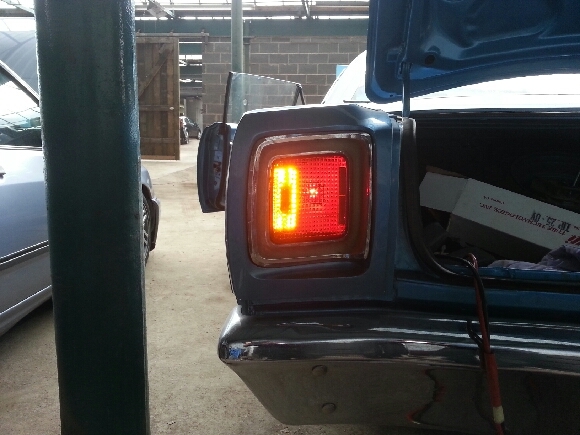 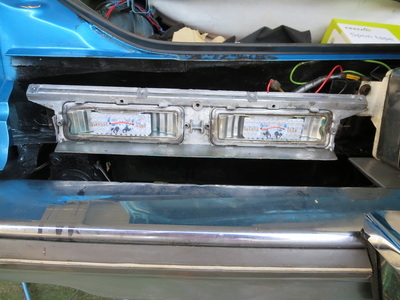 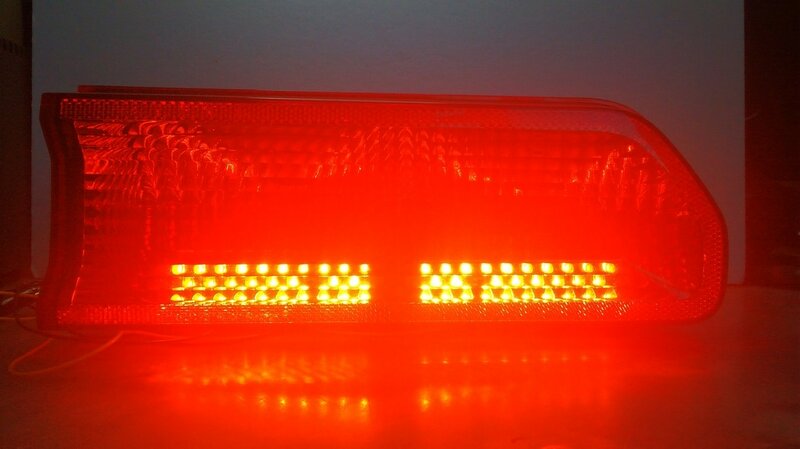 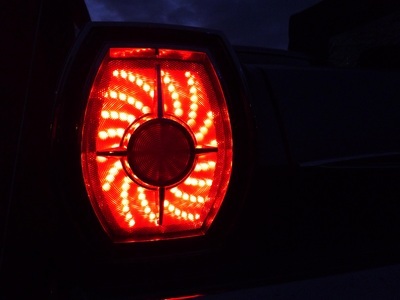 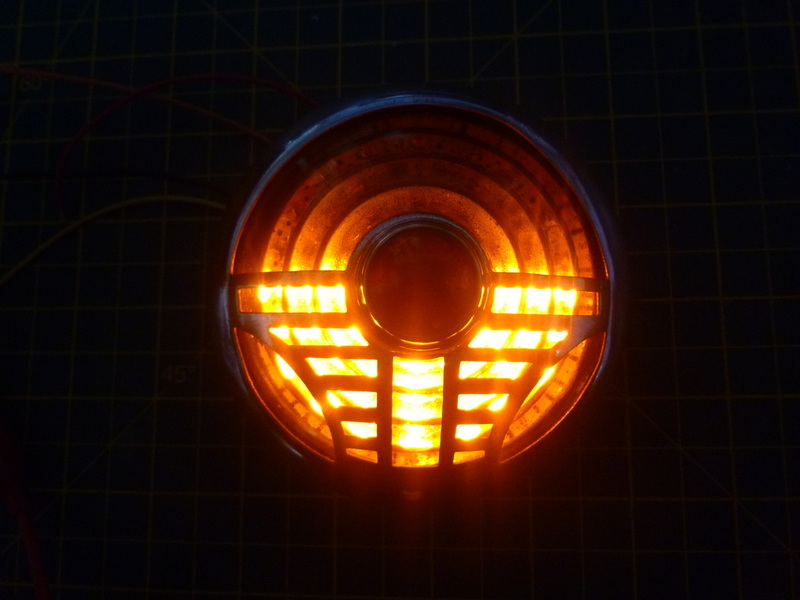 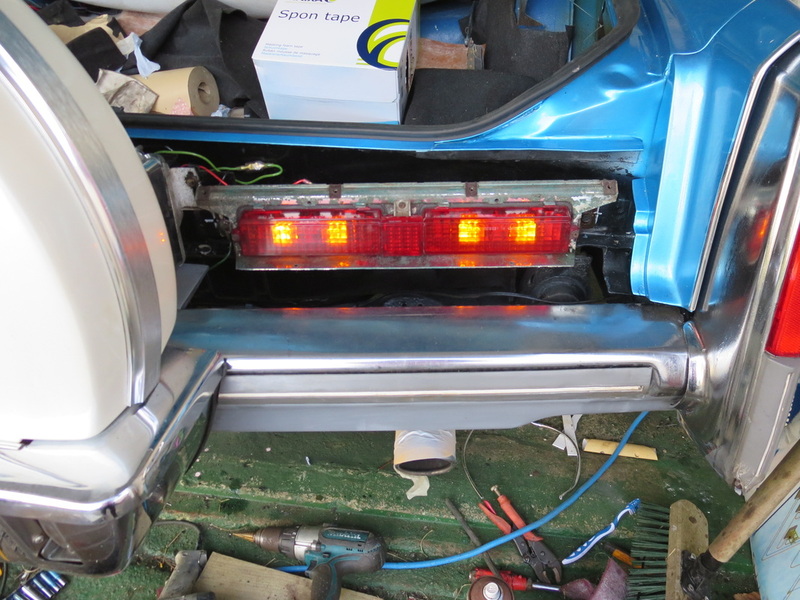 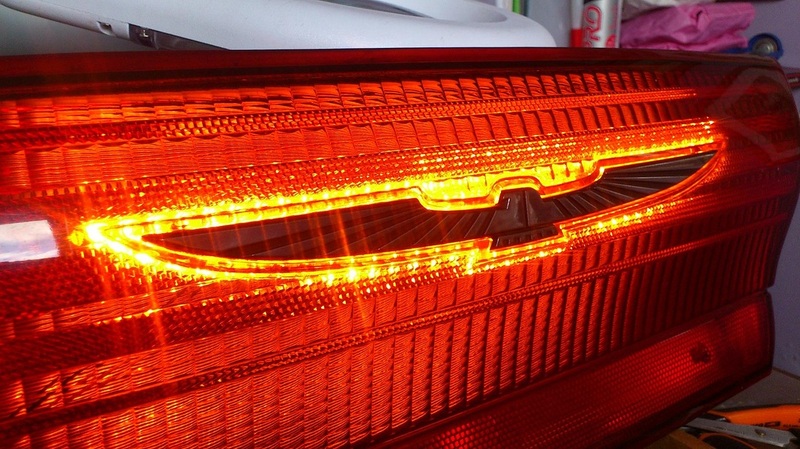 An LED light guide was used to create a bespoke tail light coil within the Caddy light housing. 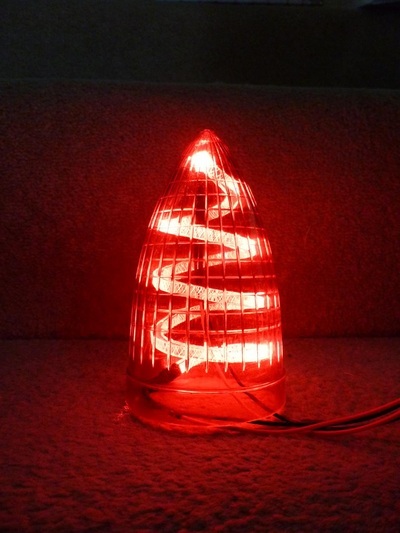 The coil will be used in conjunction with an LED stop light bulb. 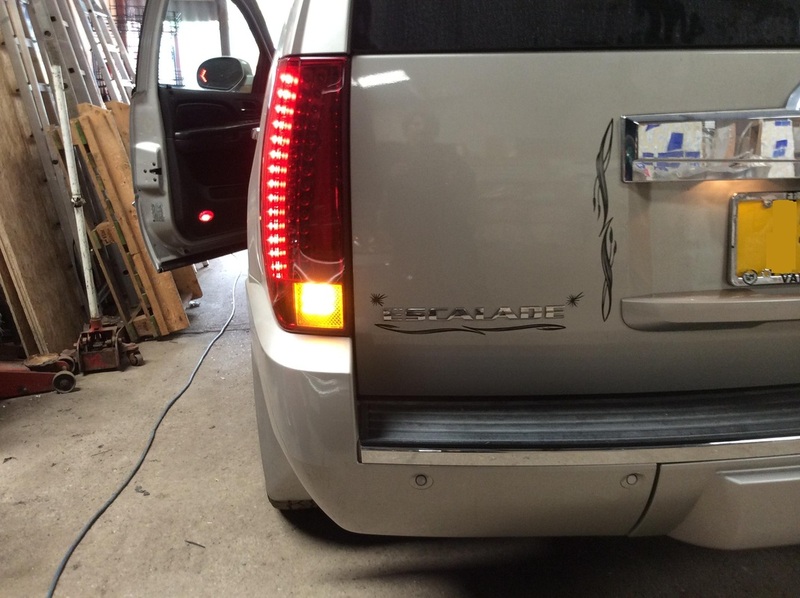 Thank you to our customer for sending us photos of the installation of the custom made LED lights. 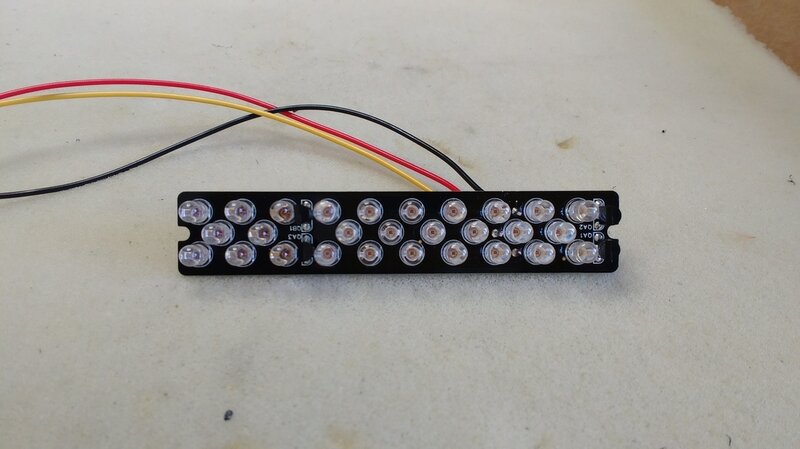 The customer was unable to send us the light clusters, but after a short discussion regarding the size and shape of the lights it was decided to use our 90x34mm panels (shown above) as a base for some custom lights. 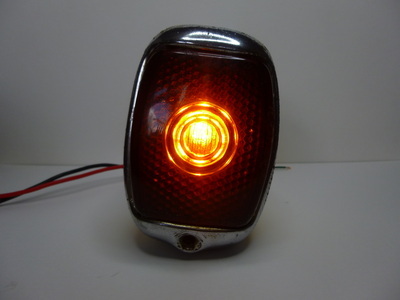 Four light units were built incorporating red tail and brake lights and also amber turn signals. 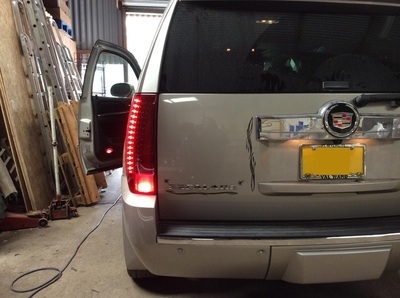 These have now been fully installed to the Caddy by the customer. Custom LED lights made for a customer's Chevy sedan delivery van. 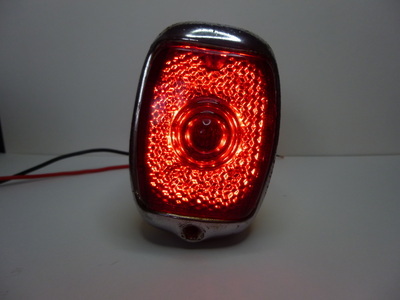 Lights incorporate red tail and brake and also amber turn signals. 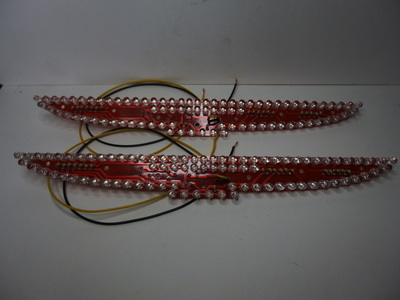 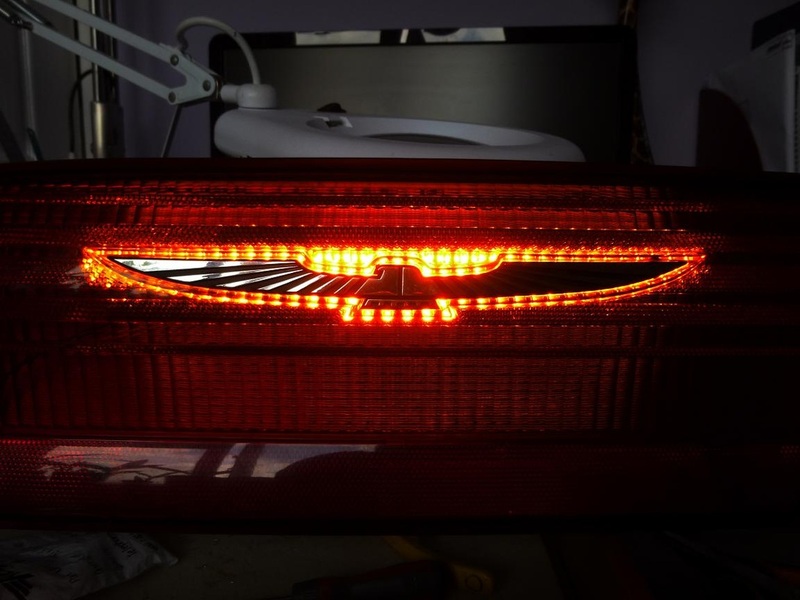 A customer brought us their 30's Desoto lights with the requirement of building lights with both red tail/brake lights and amber turn signals.